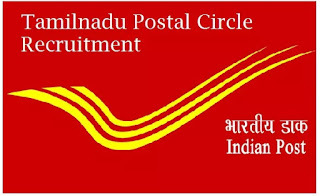 Tamilnadu Postal Circle may follow the following process to select the candidates. Accurate information check the official website. 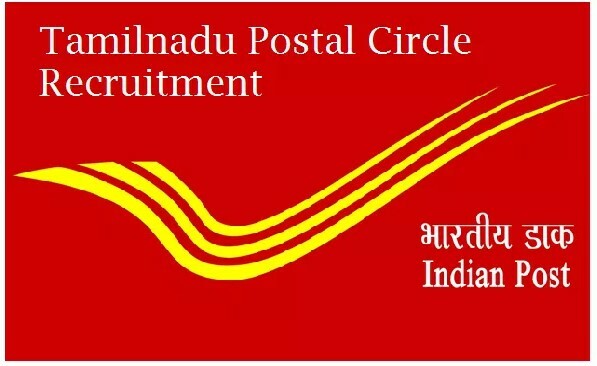 “Address Mentioned in Official Notification” by post so as to reach to the notified Tamilnadu Postal Circle address on or before 20.08.2018. Envelope must be superscribed with “APPLICATION FOR THE POST OF “…………….”.